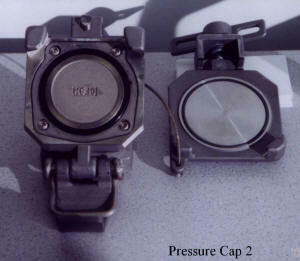 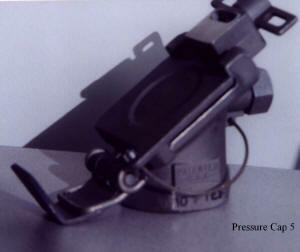 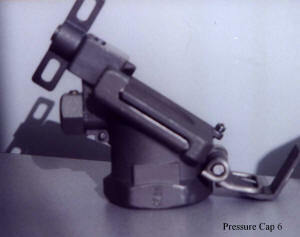 For added protection, a metallic Pressure Cap providing secondary (backup) pressure containment sealing is now available. 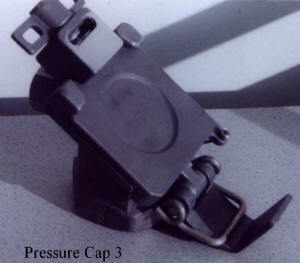 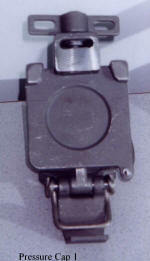 This cap can be attached to the Adapter body by turning a Wing Nut. 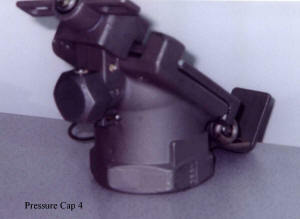 Please see pictures below for details.